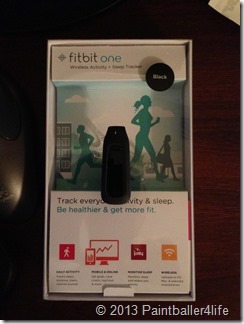 April 2013 I managed to do the unthinkable, I lost my fitbit. 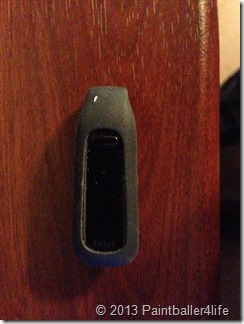 While attending Generals Cup 2013 the device managed to slip off of my belt and was lost forever. Totally distraught about losing it, I prepared for the worst, actually having to fork over the money for a new one. 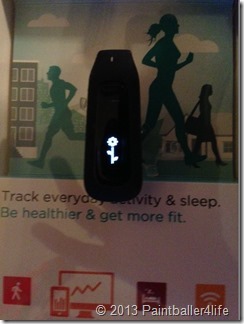 Proceeding to fitbit’s site to customer service I found some information I thought I’d never see. One of the options to choose from on the form was lost device so I contacted them via email. While totally planning on having to buy a new one to replace it I figured it was worth a shot and had nothing to lose. Within 24 hours of supplying them with my proof of purchase information I had a response and tracking # for my new replacement device. 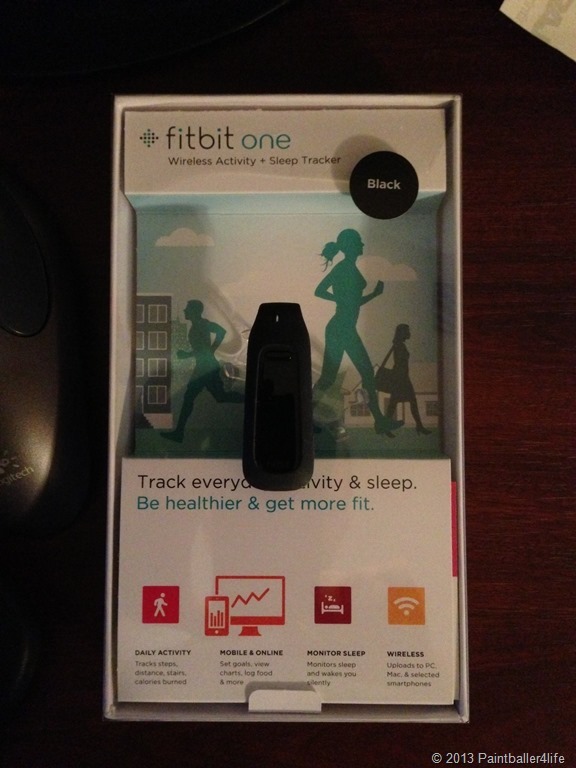 Needless to say I was happy about not having to spend another $100 but I was prepared to as I love my fitbit. One of my concerns was what about all my data I had previously tracked and I was glad to hear I wouldn’t lose any of it. 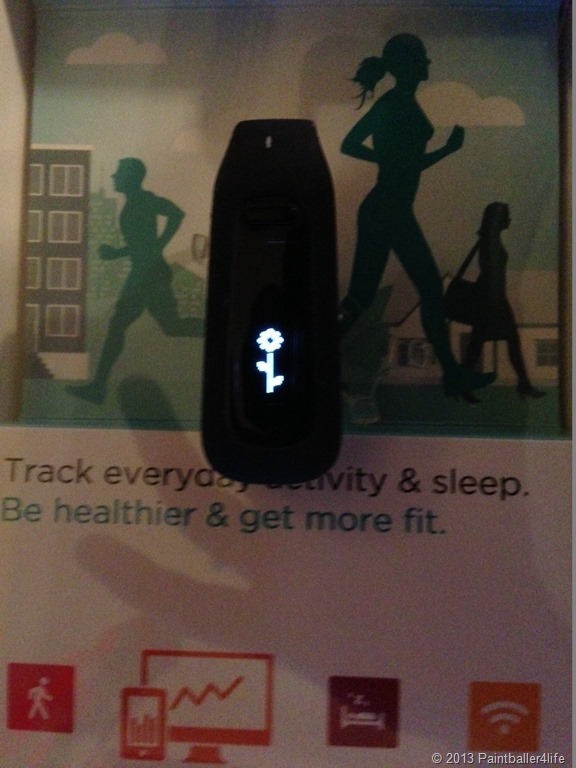 Once the new fitbit arrived it was so easy to sync the device to my existing account and literally took me about a minute and I was back up and tracking. The 2 week period I was without my device I felt like something was missing. I know it’s weird but even having it just that short time before losing it I can’t imagine going through the day without it. 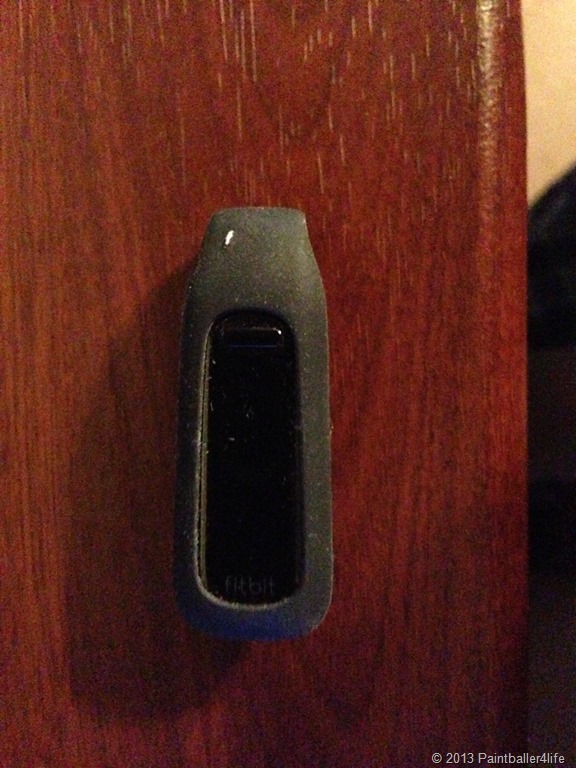 The whole customer service experience from fitbit was excellent and I never had any problems. It was unfortunate that I had to contact them, but in the end it was all worth it and I feel a lot better knowing I chose to purchase the right product. Have you ever lost or broken a device? How was your customer service experience trying to fix or replace it?